Are you looking for a good guide, coach, mentor, that focuses on helping and guiding you? That is my goal. Making sure you are not merely educated; but, that you and your family are protected. I’m Scott F. Barnett, J.D., LL.M. (Taxation). 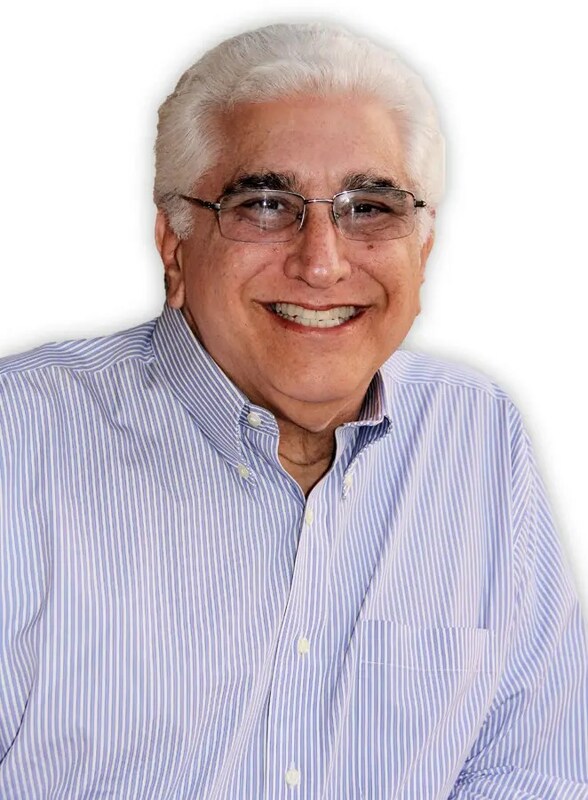 I’ve been at it since 1973 after I got my Master’s Degree in Taxation at the New York University School of Law; and I was admitted to the Florida Bar (see my full background on the Resume page). That is around 40 years ago. In that time I’ve learned a lot; not just about the technical stuff. I’ve learned a lot about people like you. And I’ve learned about their issues and hesitations to do retirement and estate planning. I have some wonderful experiences and knowledge about what works and what doesn’t when you are trying to complete it. 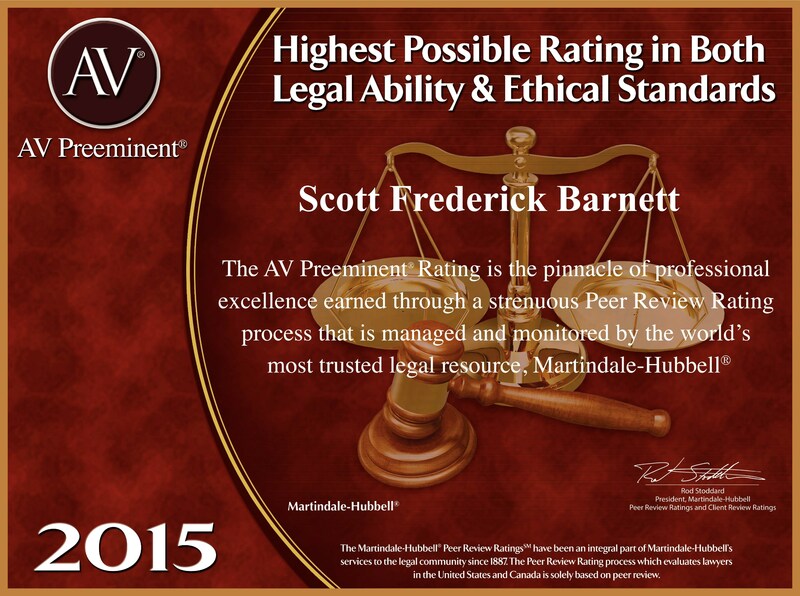 It is with great pride that I display how my colleagues afforded me the highest ratings possible in the prestigious Martindale-Hubble Bar Register of Preeminent Lawyers. I first received that honor more than 20 years ago; the highest rankings for competency and integrity. This is an ongoing, interactive, online workshop to help you along. That means you get to ask questions and get direction. Other Websites are great at teaching you about the complexities and tax issues often associated with Retirement & Estate Planning. That is fine and I will do a bit of that myself and refer you to some of the others. But, you do not want to become a Retirement & Estate Planning Expert. Do you? I am committed to helping you plan a secure retirement and protecting your family. 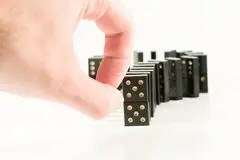 CLICK HERE to learn how that is much like setting up a line of Dominoes so the last one lands where you want it to. My tagline, “Safe Money Long Life“, is to make it clear what we are talking about here. Safety for your money so you can live a long life and not run out of it. At the same time, you want to protect your family and provide for the future of your young children; or even grandchildren.